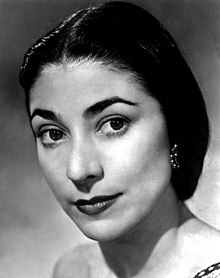 Dame Margot Fonteyn (18 May 1919 - 21 February 1991) was a British ballet dancer, born Margaret Hookham, and nicknamed "Peggy". Paraphrased variants: The most important thing I have learned over the years is the difference between taking one's work seriously and taking one's self seriously. The first is imperative, and the second disastrous. What a beautiful step! I shall never be able to do it. Variant: Life forms illogical patterns. It is haphazard and full of beauties which I try to catch as they fly by, for who knows whether any of them will ever return? How to put something so visual, so potent with theatrical moment that even film cannot capture it, into plain words? How to explain why it is that when, to a particular strain of music, an ordinary mortal steps forward on one leg, raises the other behind her and lifts her arms above her head, the angels hold their breath? This page was last edited on 20 November 2016, at 16:31.